Jeff Goins, is the very talented best selling author of five fantastic books including his latest two, and our all-time favorites, The Art of Work and Real Artist Don’t Starve. 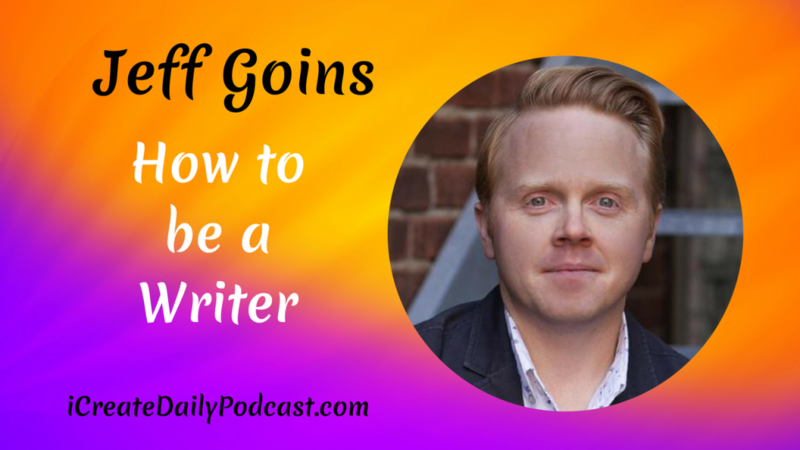 In addition to being an exceptional writer and storyteller, Jeff is also a public speaker, a regular blogger on his website GoinsWriter.com, runs his own podcast The Portfolio Life with Jeff Goins, and is also a teacher with his own course titled Tribe Writers. Oh… and Jeff is also a husband and father of two young children!